Warranty service center. We can service and file warranty claims with nearly all RV vendors. Including but not limited to: Dometic, Norcold, Thetford, Aqua-Hot, Leisure Travel, Renegade, Lippert and many more! Call us to learn what else we can do for you. Skilled installation of tow bars and breaking systems We know how to handle a car manufacture modification when mounting the baseplate to the frame. We talk consistently to the baseplate manufactures to ensure you get the correct baseplate and correct installation if there is a modification on your vehicle or even aftermarket bumpers installed. We have installed all types of braking systems: Air Force 1, Stay and Play Duo, Roadmaster BrakeMaster & 9700, M&G and Brake Buddy. Come see us at Holland Motor Homes to receive a full list of options to tow your vehicle! Volta Power Systems announced the launch of retrofit lithium ion power systems through a strategic partnership with Holland Motor Homes. 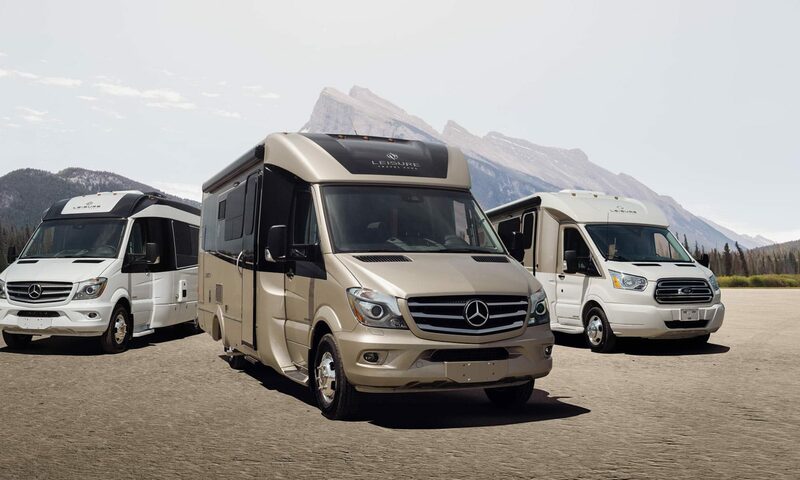 Volta’s automotive-grade lithium ion technology was previously only available to RV OEMs, however through the strategic partnership with Holland Motor Homes, RV owners can now upgrade their current RVs. You can easily find the part you need if you have the part number. Just type the part number in the RV Part Search box located in the top right corner below the navigation. And you can always call us at (616) 396-1461. Holland RV Parts is NOW online. You can purchase Parts for motorhomes and RV’s through our online store. We are excited to bring our small town service online to the people of the United States and Canada.